He needs no introduction in the Motorcycle world .As a teenager had heard quite a lot about him. His distinctive motorcycle sketches are not only remarkable but they combine originality with technical innovation of motorcycles. 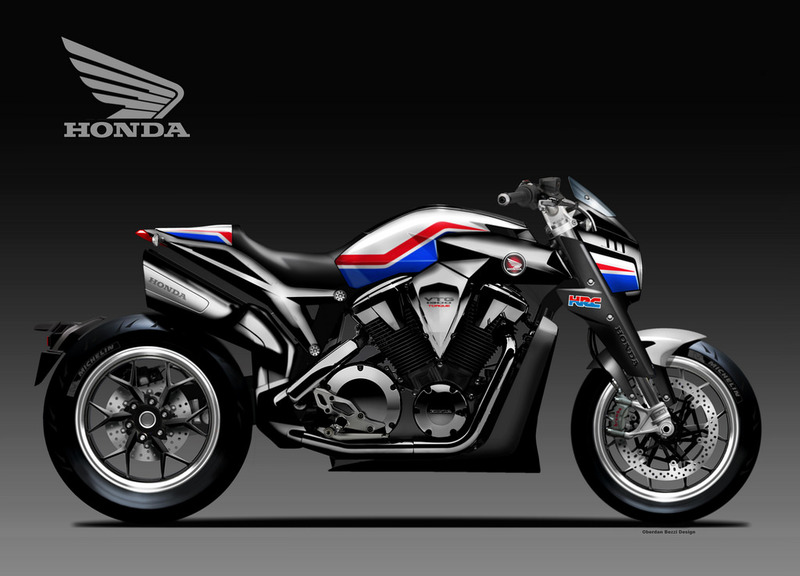 Working among top motorcycle brands Oberdan himself is a unique creative brand and what sets him apart is the way he comes with ideas regarding rendering of motorcycles. And I was lucky enough to get his time for a chat. 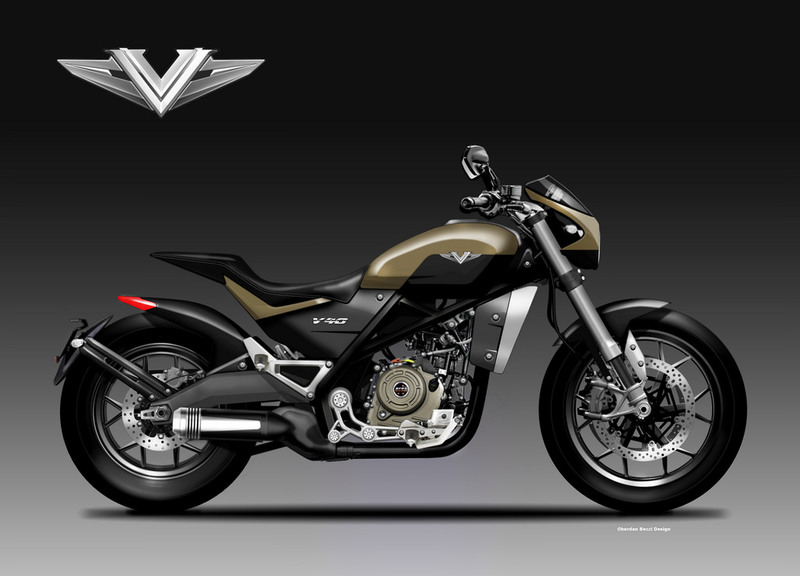 1.How did you started with designing of motorcycles? Oberdan Bezzi: I started designing cars and motorcycles as a child, as soon as I could hold the pencil in my hand.There are no precedents in my family, however I was born in a part of Italy (Emilia Romagna) where the engines are part of the population’s DNA perhaps. Ferrari, Ducati, Lamborghini, Bimota and many MotoGP riders are from this region. 2.Where did the word “OBIBOI” came from? 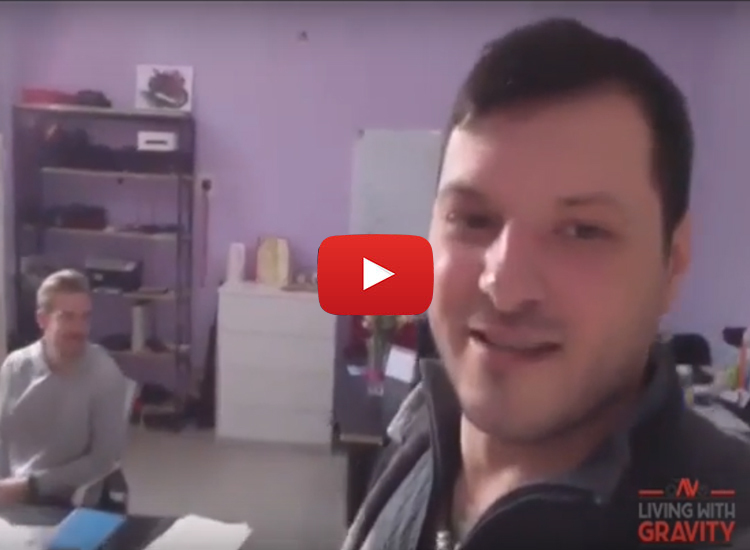 Oberdan Bezzi: I sign Obiboi for a very simple reason, my full name is Oberdan, but everyone has always called me … Obi, short form of it.But when I had to search for a nickname for my blog, I discovered that there were already others … Obi! So I edited it to Obiboi. 3.Your every motorcycle design has some thought process? What comes to your mind first when you start designing? Oberdan Bezzi: The first thing I think, when I start drawing a motorcycle is … where to put the brand badge!Obviously a metaphor to say that every manufacturer has its own history, its philosophy and some styles that must be preserved, even if perhaps modernized and not particularly highlighted.In order to act in this way, one must have a great motorcycle culture and an “eye” that is particularly attentive to details. This of course is refined with experience and with the passion for this work, which I have been doing for more than thirty years. 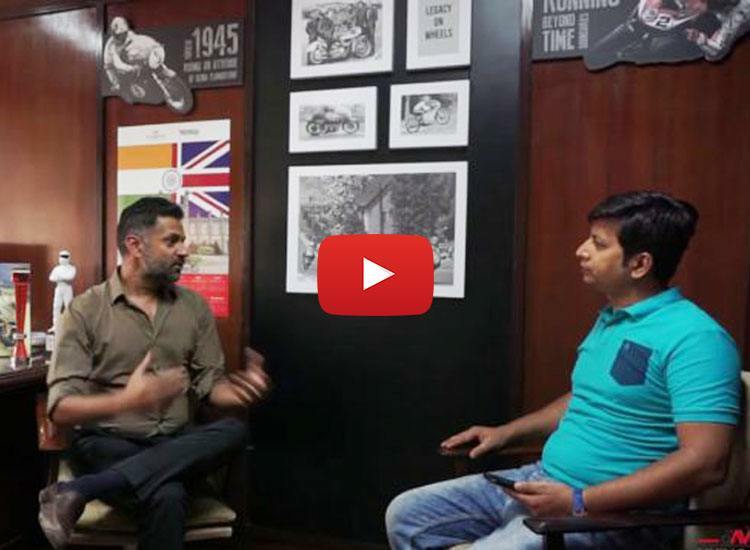 4.You have been designing each and every motorcycle like Jawa, Hero, Bimota, Ducati, Royal Enfield etc. Which do you feel was challenging? 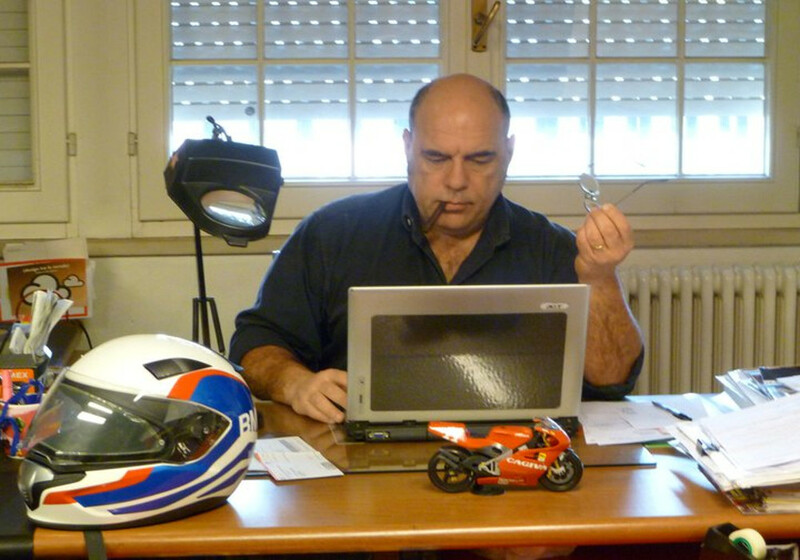 Oberdan Bezzi: Yes, I “invented” motorcycle models for almost all motorcycle brands, sometimes my designs are accepted, sometimes not. Those that I publish on my blogs and on my “social” pages are personal “visions” of what I believe is the path to follow for this or that factory, without direct involvement of the same. Very often these ideas are then resumed, maybe a few years later, proving that I was right and also the “slowness” sometimes of the constructors. 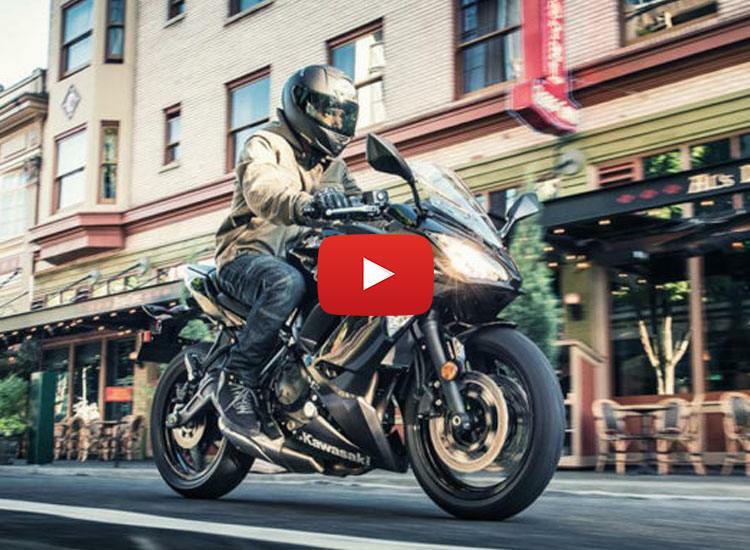 5.Which motorcycle design is closest to your heart? Oberdan Bezzi: Super sport motorcycles, those that I prefer and love to draw. The closer they are to racing bikes, the more I like them.Of course, the other types are very welcome, but if I had to choose just one bike, it would definitely be a road racing replica. 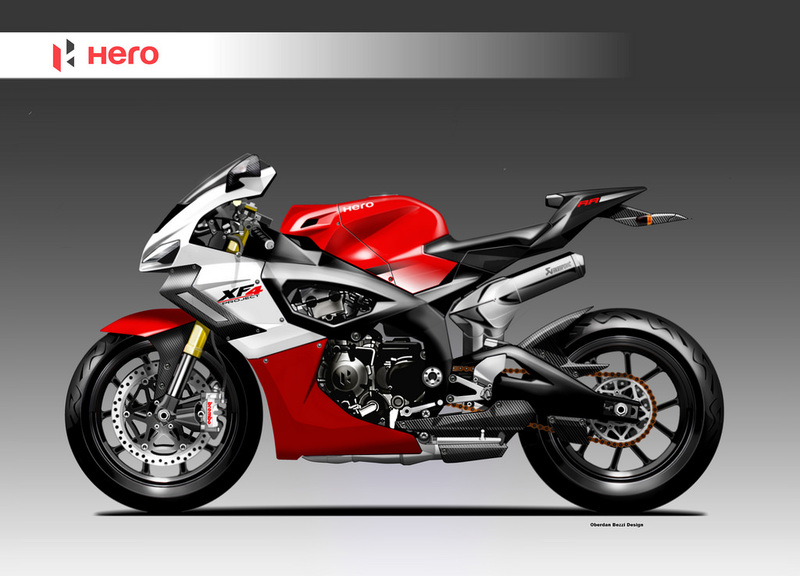 6.Your designs are today featured across the globe and in each and every motorcycle magazine? How do you feel? Oberdan Bezzi: My drawings are published in many publications, both on paper and on the web, this of course makes me enormously pleased, especially because I find comments and reviews very positive in general. This gratifies me and makes me understand that I can “grasp” the thoughts and desires of motorcycle enthusiasts. 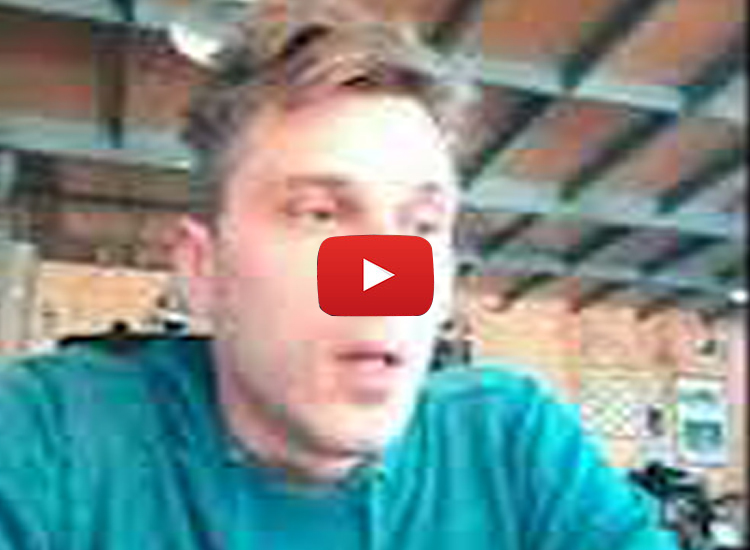 7.Are you happy with what you have achieved? Oberdan Bezzi: I’m happy to be able to do my job, it was my childhood dream and I did it.Of course, it is not all so romantic and beautiful as many believe, there are often many clashes and difficulties, but this happens for all jobs.I do not know if it is just happiness, but for sure I would not do another job! 8.Any plans to design cars Oberdan? Oberdan Bezzi: I love cars, but their design process is too long and at the end not very engaging, unless it is a … supercar. Motorcycles allow a greater “contact” with the project, less people involved, more passionate motivation, less time for seeing … in the street!Furthermore, I think that designing a motorcycle with respect to a car is not any easier, … far from it! 9.What are your goals in the near future? In the next five or ten years? Where do you see yourself? Oberdan Bezzi: I hope to be able to operate again for a few years in the field of motorcycle design and give my contribution to new motorcycle models.Then maybe in 10 years, I could maybe write a book about my experiences or tutor to some young designer. 10.What are your current projects? Oberdan Bezzi: Currently I am a design consultant for Asian motorcycle brands and I also collaborate in some projects in Europe.For contractual reasons, I cannot mention my clients and of course not even the projects I work for and not even those I have worked with over time.Some of the current ones are very interesting and also concern propulsions … alternatives. 11.What do you do in leisure time? Oberdan Bezzi: I am lucky to live with my family in a beautiful place on the sea!In my spare time, I like playing with the dog on the beach, cycling with family and friends, going to the cinema … drawing motorcycles … again! Oberdan is key to the motorcycle domain and his contribution is regarded as epitome.If I wish do something different from what I am doing now it definitely will be what Oberdan is doing. HONDA has never seriously explored the POWER CRUISER niche, perhaps the only example in this segment is the X4 of several decades ago. A motorcycle made to “catapult” rider like a thunderbolt, leaving long strips of rubber on the asphalt with the front wheel that does not want to touch the ground despite the wheelbase. TELLURIDE in Colorado is now a pleasant holiday resort for VIPs, but its name would be the contraction of “To hell you ride” as if to say … ride to hell! 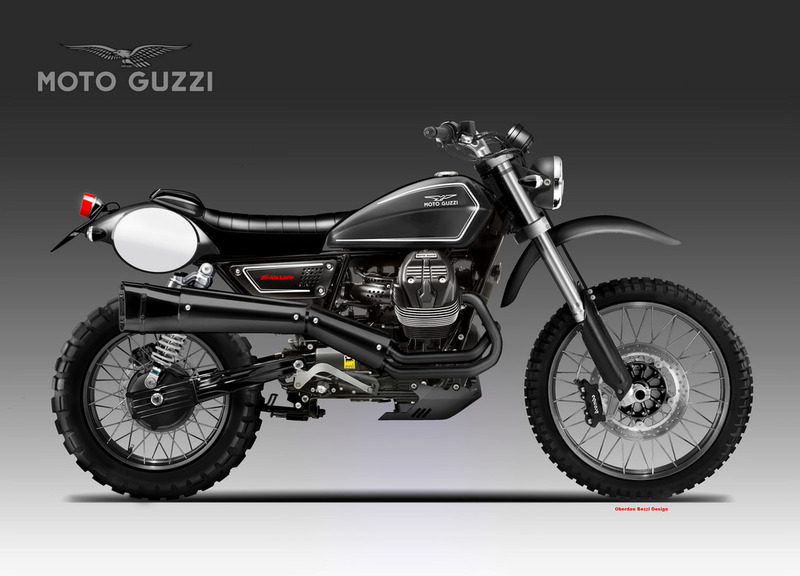 MOTO GUZZI could seriously think of a model especially dedicated to the North American market, deriving from its V9, a beautiful off-road, with a traditional look, very robust and performing without getting to extremes of competition. Equipped with quality suspension and excellent braking, it would certainly be the joy of many American fans of the Casa dell’Aquila! A harmonious and aggressive compendium between a Dragster, a Power Cruiser and a Bobber without missing even quotations … Racer. It could be surprise that BAJAJ has in store for its younger, trend-conscious clientele. Motorized with the excellent single cylinder 400cc. of its DOMINAR Roadster, it would have in common with the latter only the engine, as chassis and components would be completely new and dedicated. And if after so many “unfortunate” management the legendary BIMOTA Brand was acquired by a large Indian Group? It could be the industrial giant of which ROYAL ENFIELD is also a part, which is certainly not afraid to take on the purchase and resurrection of such a prestigious brand for a little money even if after the vicissitudes in addition to the brand there would be very little. 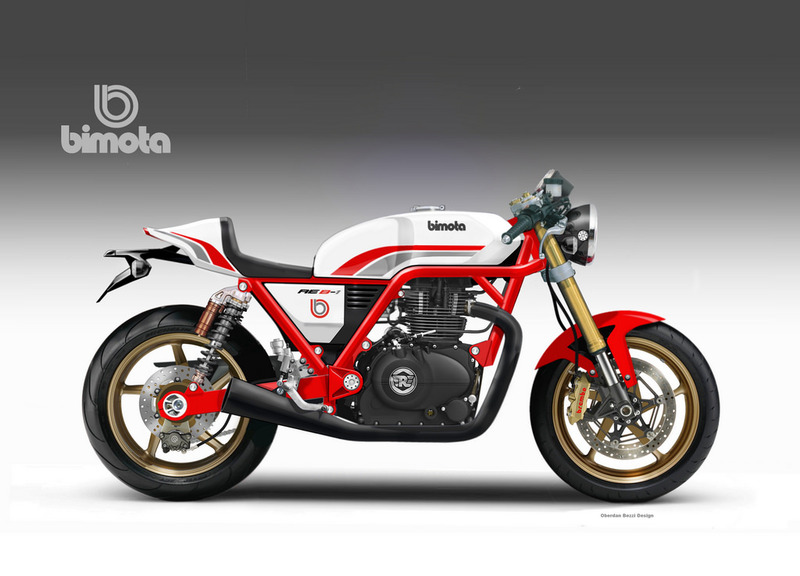 But dreaming is always beautiful and so we imagine how it could be the first creature (to be categorically born in Italy) of the marriage between ROYAL ENFIELD and BIMOTA! After years of static, as if the category was no longer commercially interesting for the houses, especially the Japanese, it seems that the presentation by more than one brand, a new generation of sports motorcycles with a capacity of around 600cc, seems imminent. 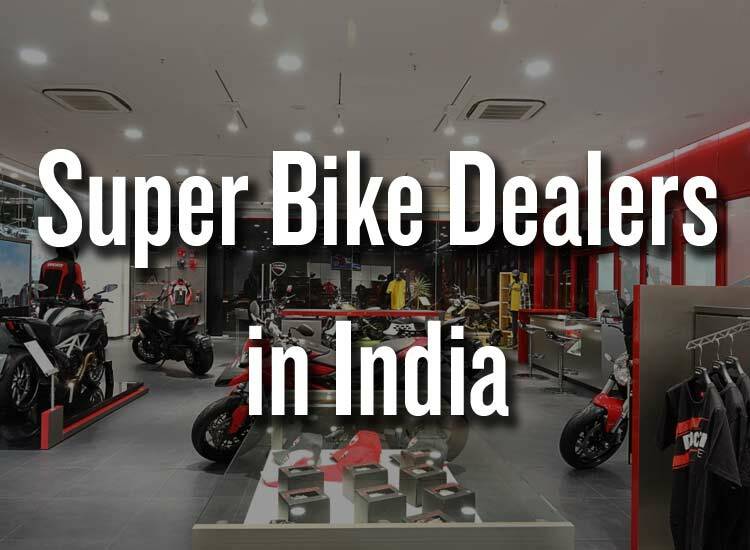 Strong new vitality and the ferment in the domestic market for vehicles with higher displacement than in the past, even the Indian giant HERO, could introduce in the range a highly evolutionary four-cylinder super-sport. The XF4 RR, would be the prefiguration in key CONCEPT of the model that with the appropriate “softening” could enter production in a fairly short time. Absolutely they are great and whats good about them is they have modern retro look which combines with today’s technological innovations.